DesignApplause | Skygarden. 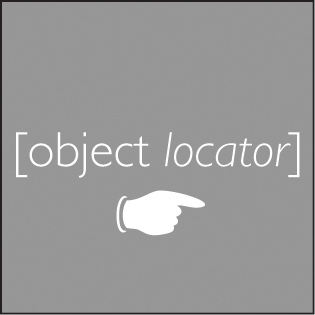 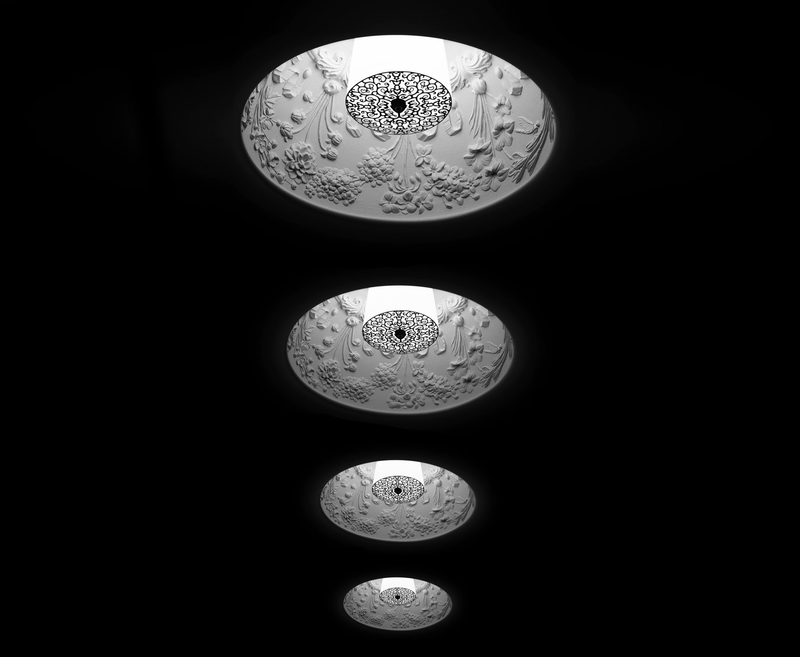 Marcel wanders. 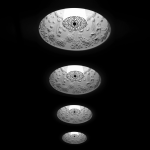 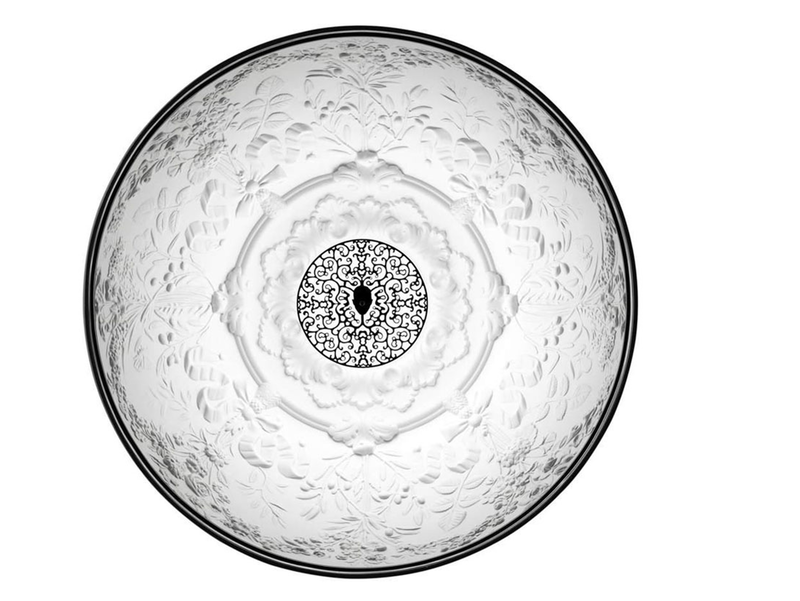 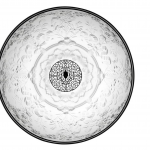 Skygarden is a two piece ceiling lighting series created by Dutch designer Marcel Wanders consisting of Skygarden Recessed, which is a recessed ceiling light measuring 11.81 inches across and the larger Skygarden S, a pendant style light available in two sizes; the S1 measuring 23.6 inches and the S2 which is 35.4 inches across. 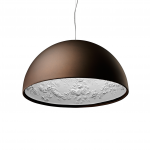 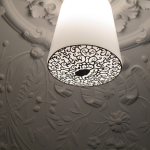 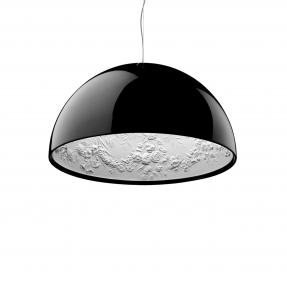 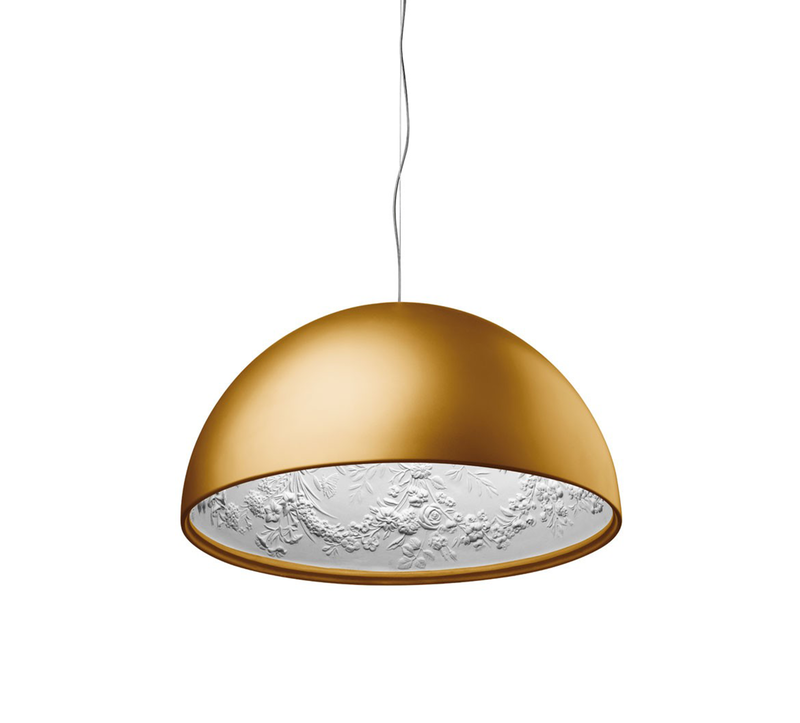 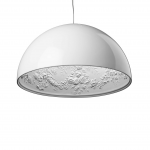 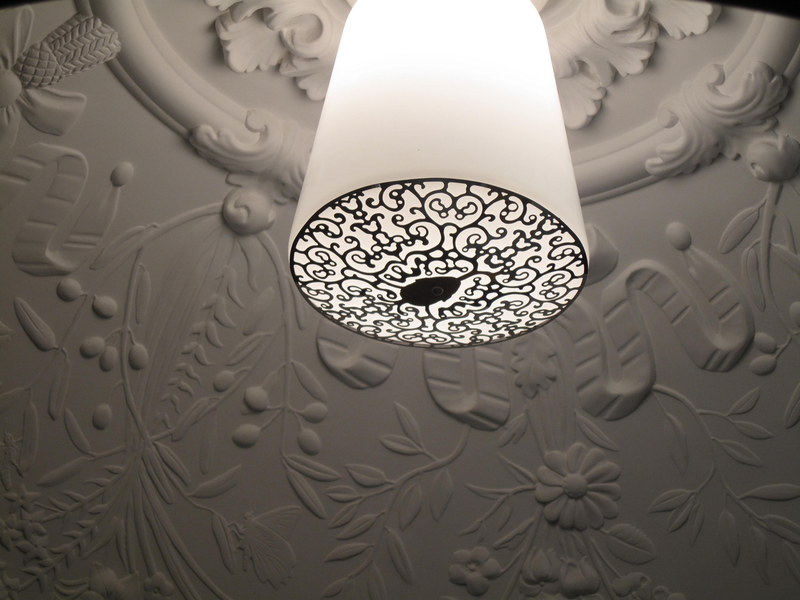 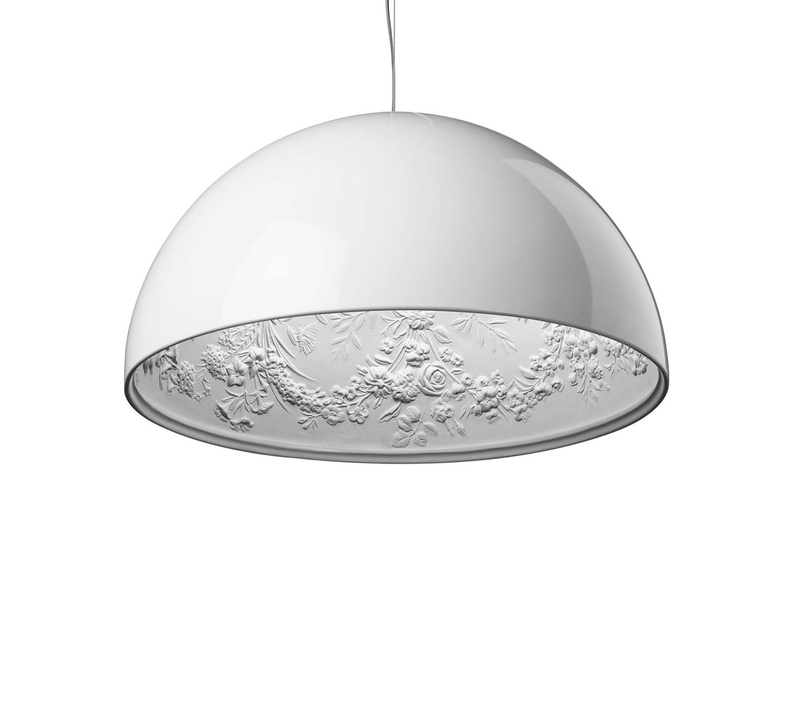 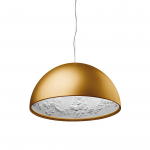 The Skygarden series uses a blown glass diffuser, as well as a decorated white painted plaster diffuser to spread the light as far and evenly as possible. 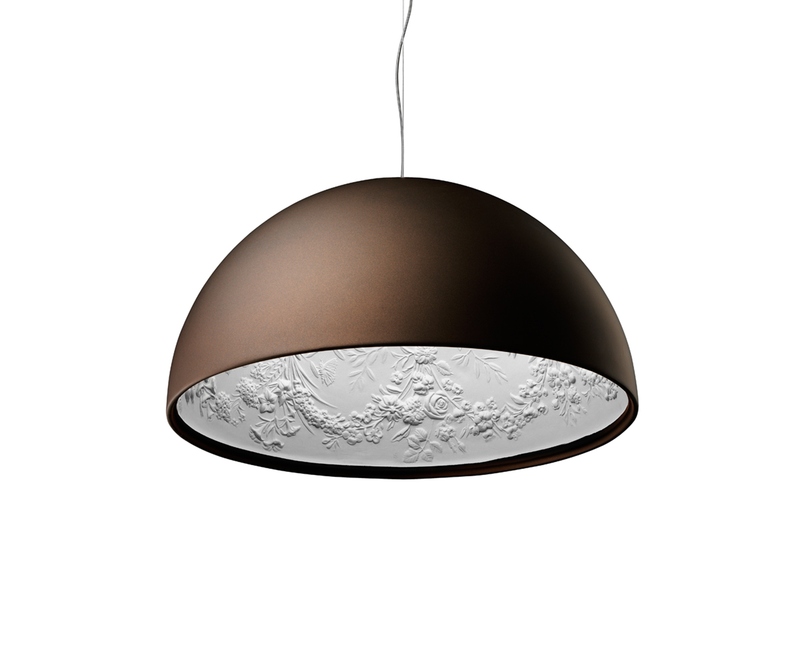 Both sizes of Skygarden S are available in four finishes: matte gold, gloss black, gloss white or matte rusty brown.